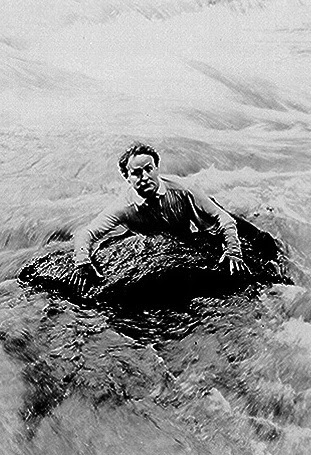 Tomorrow on WILD ABOUT HARRY I'll share some intriguing new information about the filming of Houdini's The Man From Beyond. It includes a suspicious coincidence, unseen photos, a "temperamental" Houdini, and a surprise appearance by Bess who tells it like it is. Oh, and there's a cemetery. Hold on, Harry! We'll be back tomorrow! Waiting with bated breath. Hope I make it. "Oh, and there's a cemetery." With Houdini, there's always a cemetery. Take a "Haunted Houdini Tour" of L.A.